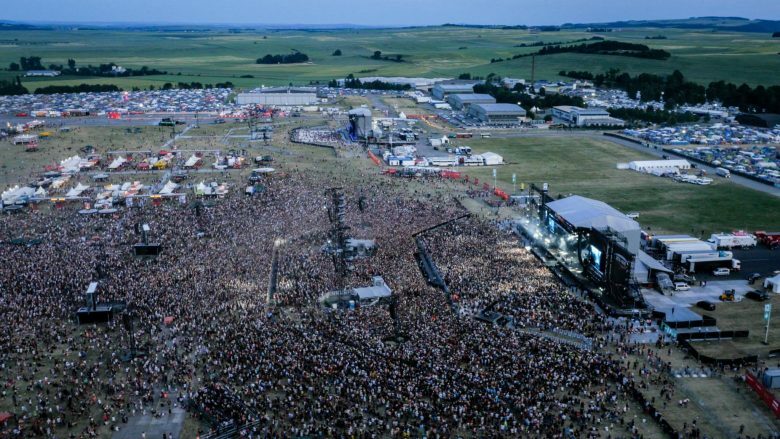 Since the first drone footage of the WRC 2013 and the live broadcast of the 24h race at Nürburgring, it was another special moment for us to write media history again. 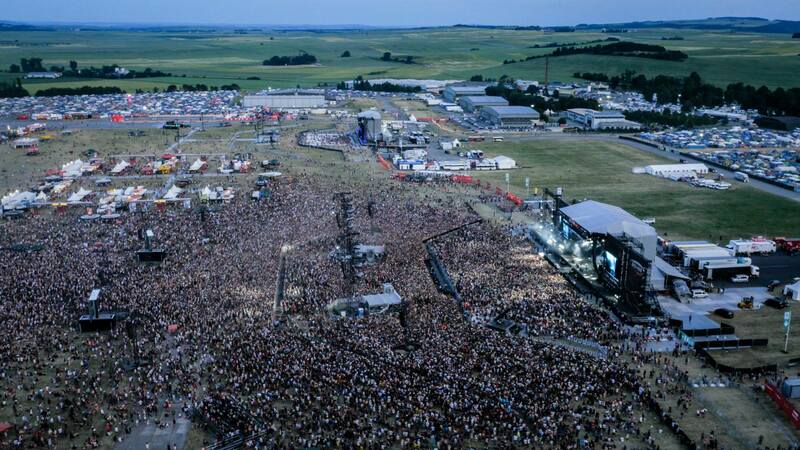 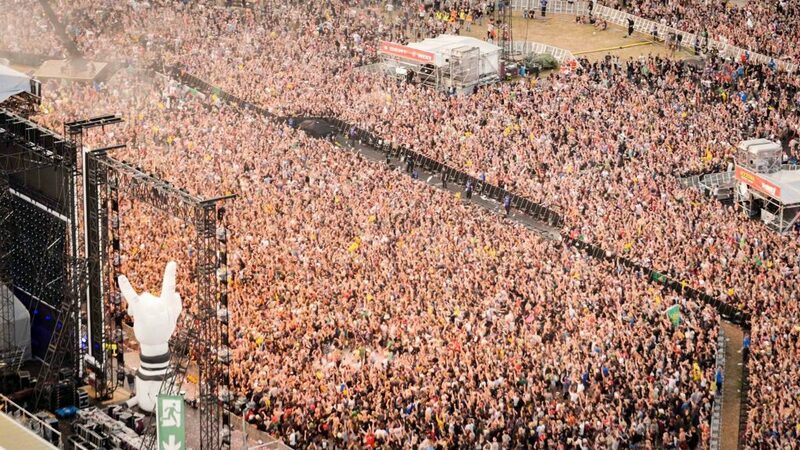 Europeans biggest music festival just moved to a new location, so the expectations of the organizers and the audience were very high. 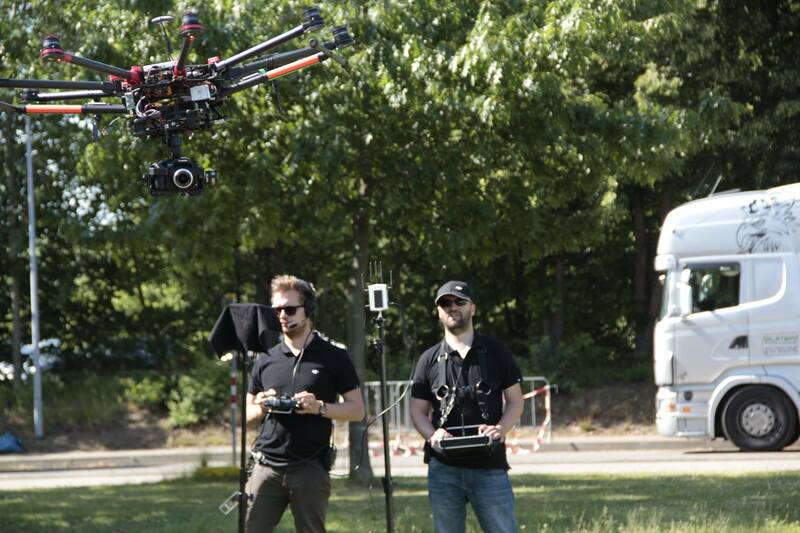 Our client DJI again put a lot of trust in our broadcasting work and sent us to the festival with two teams to cover as much action as possible. 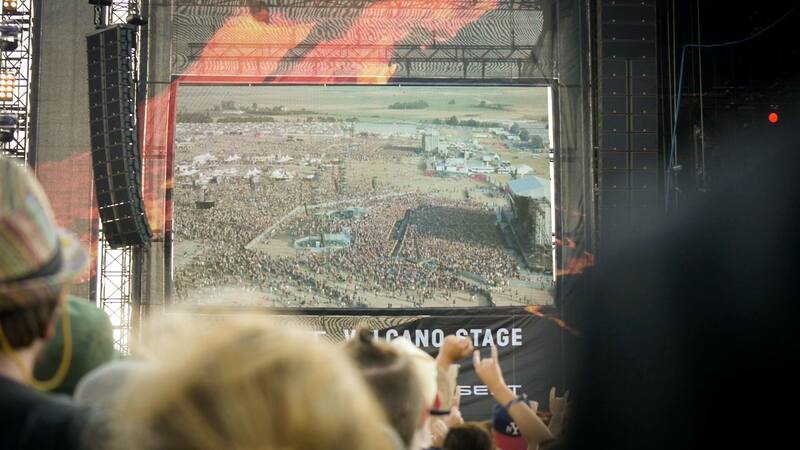 We streamed three days, covering Bands like Foo Fighters or Kraftklub with our FullHD live stream technology. 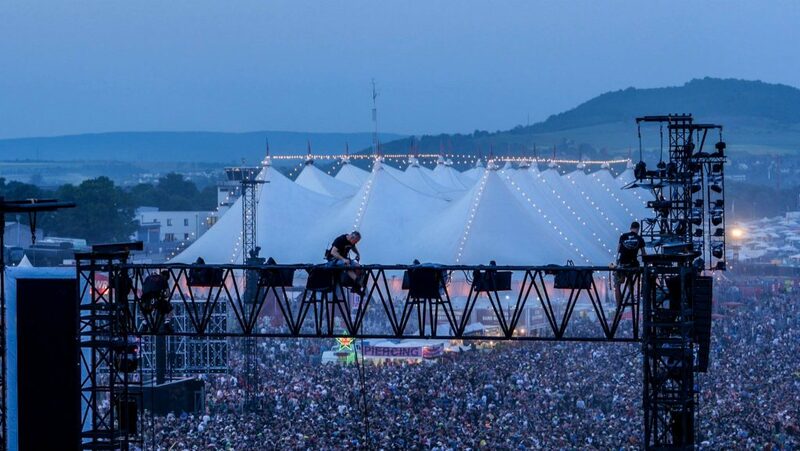 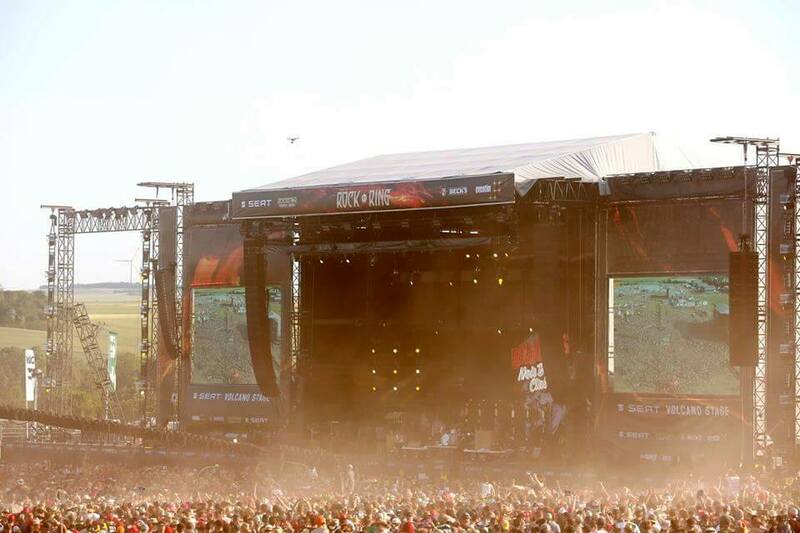 We created new perspectives of the whole Rock am Ring Festival in Mendig.